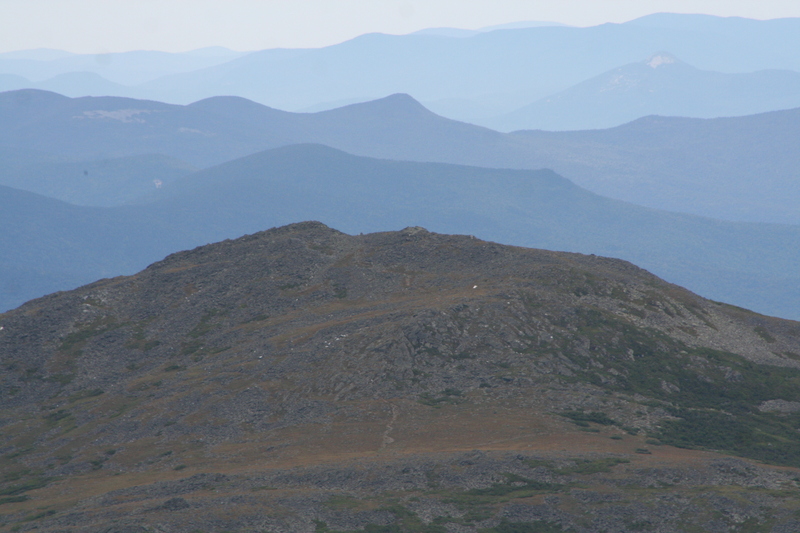 In my youth I was disappointed with people who took the easy route and drove up Mount Washington, after I had climbed up 4 miles and 4,000+/- feet elevation gain. Today, I am a little more forgiving. 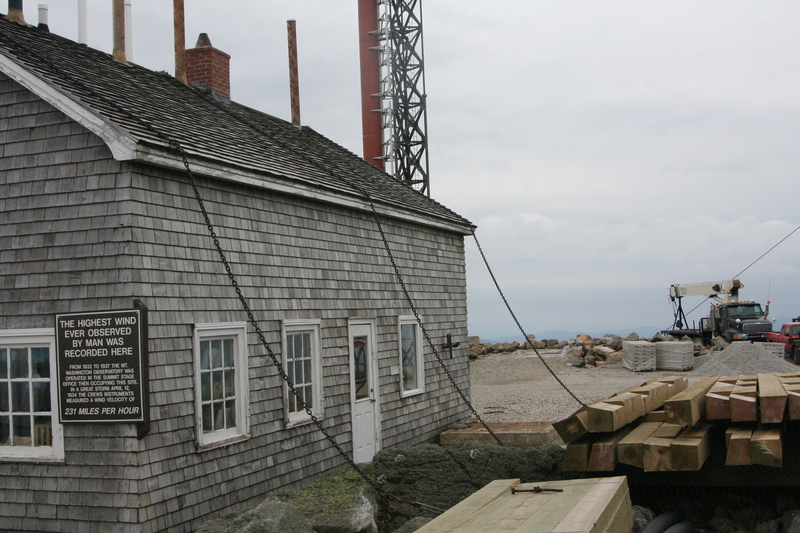 Mount Washington is one of the most remarkable places on earth, whether it is visited via foot, bike, car or cog railway.